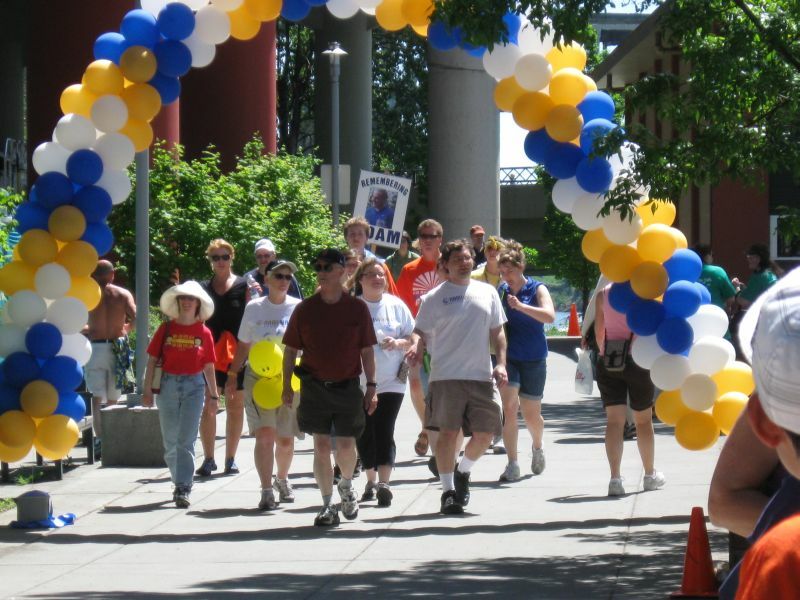 Our 2010 NAMI Northwest Walk is tentatively scheduled for Sunday, May 23, 2010. Want to get involved? Contact walk manager Michelle Madison at (503) 230-8009 or michelle_namior@qwestoffice.net.